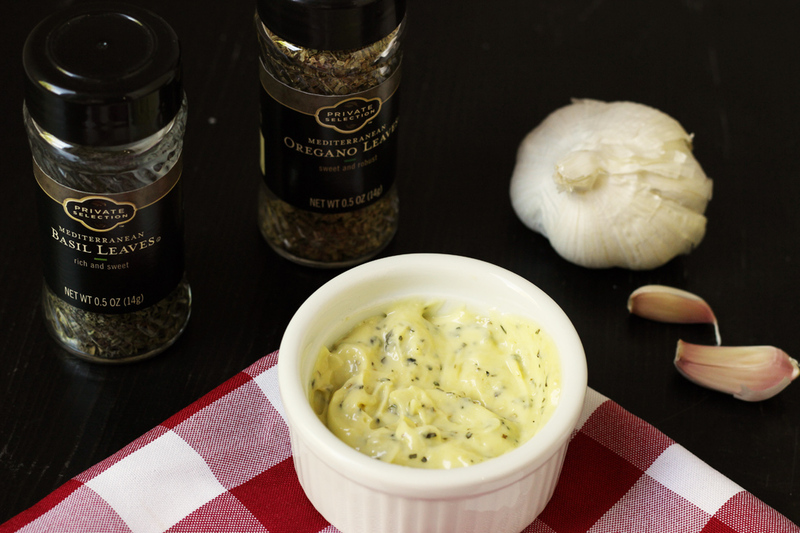 Herbed Mayonnaise is a delightful addition to sandwiches, wraps, burgers, and to use as a sauce for artichokes. It’s simple to make, and absolutely delicious. 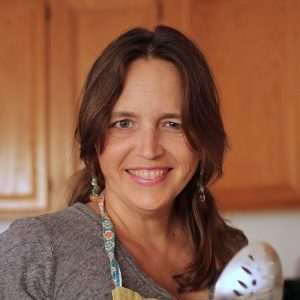 As I strive to make my family delicious, healthy food, I realize that we don’t need recipes with twenty ingredients. We don’t need a lot of fancy kitchen equipment. We don’t need a whole lot of hooplah when it comes to eating well. In fact, what we need are quality ingredients and effective seasonings, prepared simply and deliciously. And in some instances, the secret is in the sauce, as they say. 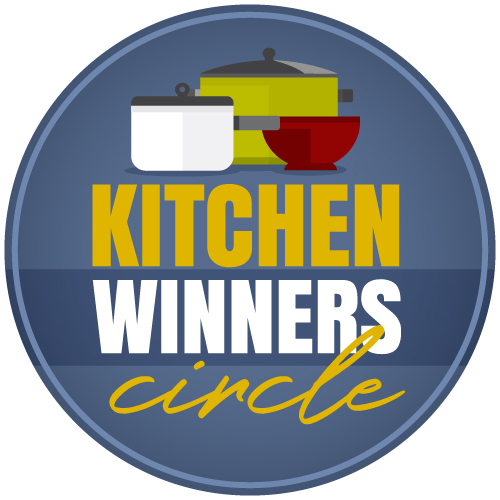 Seriously, cook a piece of chicken to perfect doneness and drop a dollop of Herb Butter on it. Let the slow cooker transform a tough cut of meat into luscious pulled pork and slather on some homemade Apricot Barbecue Sauce. Grill a fillet of fish and pile it high with Peach Salsa. See? You don’t need to get all tricked out. 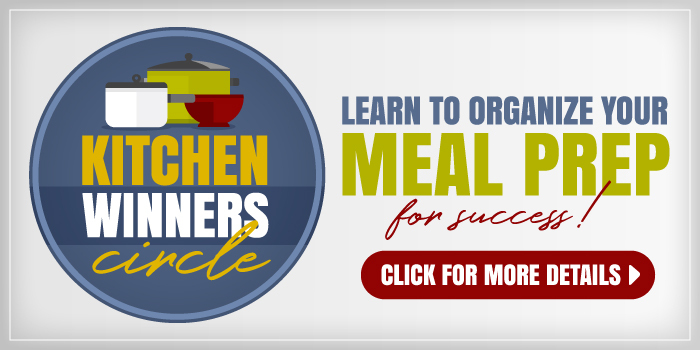 You don’t need to run yourself ragged in the kitchen. Make it simple and delicious! 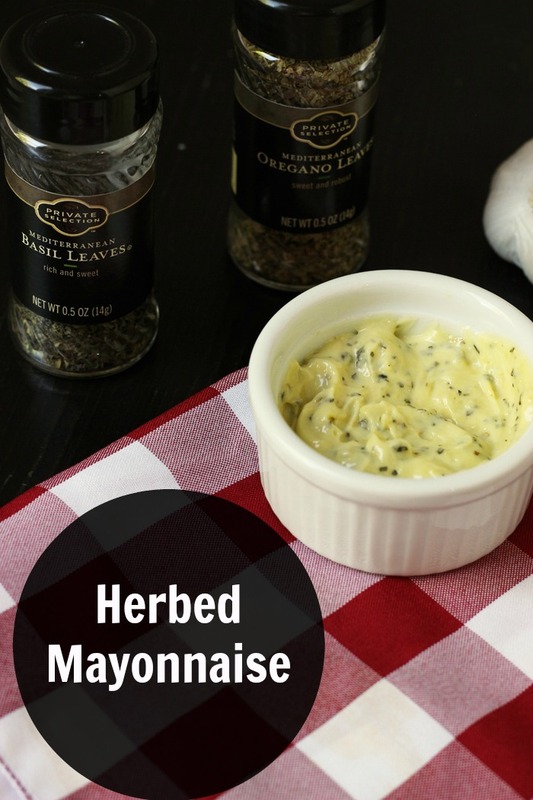 Herbed Mayonnaise is one of those very simple things that can make a big impact on your finished dishes. 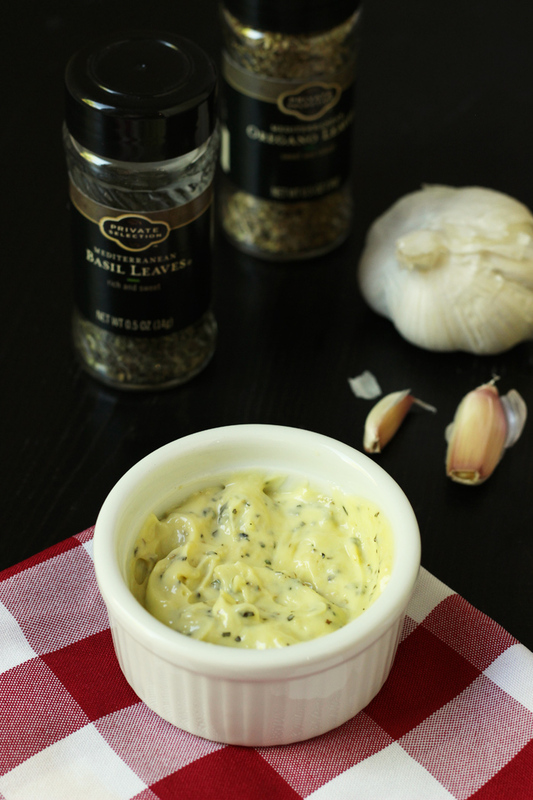 We (I or one of the boys) regularly mix up batches of herbed mayonnaise to use on sandwiches, burgers, or wraps. You can blend it into salad dressings or use it as a sauce for artichokes or a dip for French fries. I have a feeling that you will dream up all kinds of ways to use this luscious sauce. 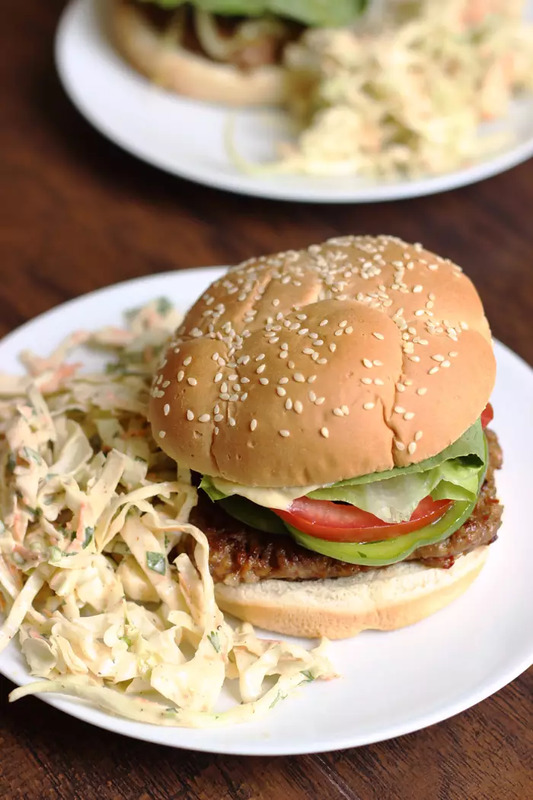 I make it with homemade mayonnaise for best flavor — and to avoid soybean oil. In a small mixing bowl, combine all ingredients. Chill until ready to serve. Great way to eat on a budget but make you feel as if you are in a fancy restaurant1 Great idea.